Cycle the beautiful area of Lake Como in Northern Italy. 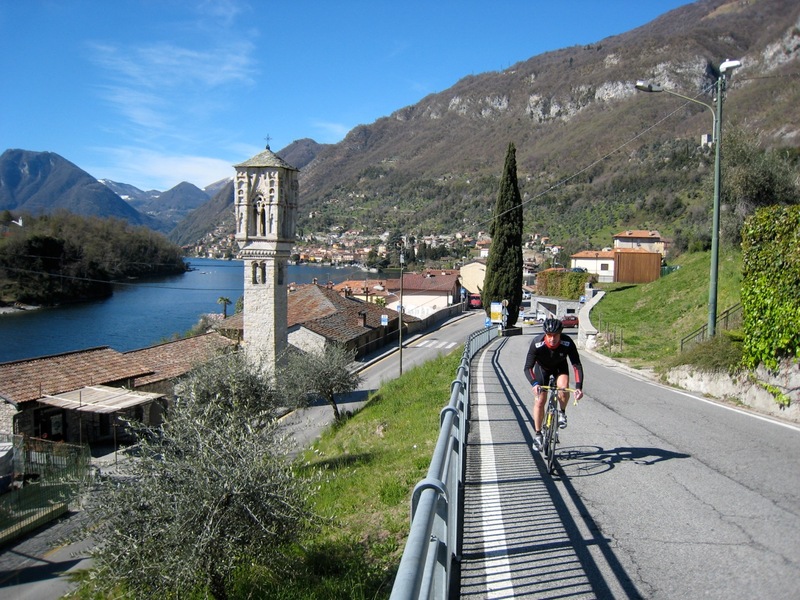 Cycling Italy is great especially the region around Lake Como. Experience the peaceful countryside roads with very little traffic. Cycle the rolling hills and ride through the typical Italian villages in this wonderful cycling paradise. Guided cycling Tour Lake Como 2019, for private groups only from 5 persons or more. This tour is also available in self guided. Welcome in Italy! 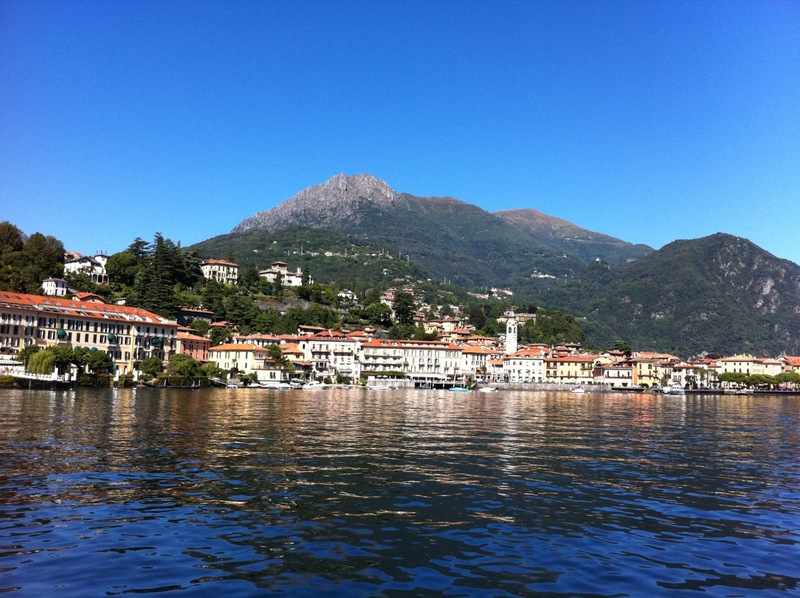 Cycle the beautiful area of Lake Como in Northern Italy. Experience the peaceful countryside roads with very little traffic. Furthermore every year at the end of September the UCI Pro Tour race Giro di Lombardia will be held in this famous region. 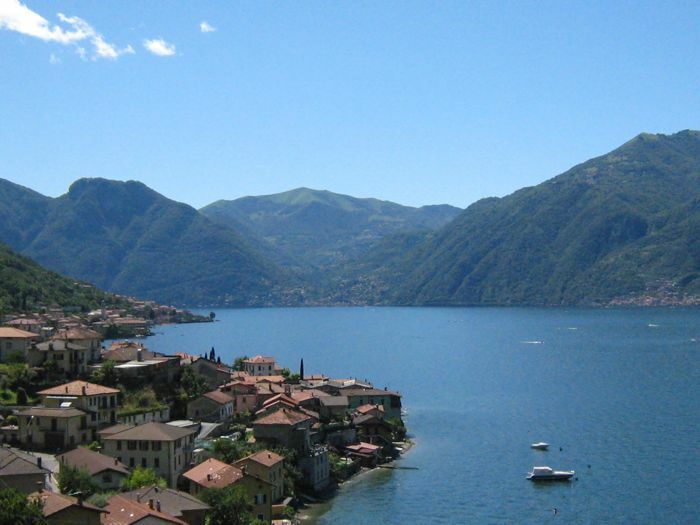 Lake Como is among the bestselling cycling destinations in Italy. 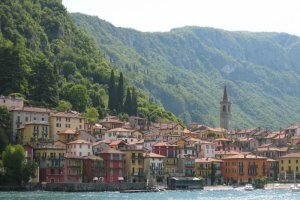 Cyclist can ride along the lake’s narrow roads passing through the picturesque Italian towns with the villas of the rich and famous (like George Clooney’s huge Villa house). Don’t forget to climb to Madonna del Ghisallo, a not-to-be missed cycling hot spot! On top you must visit the intimate road cycling museum, and home to many world class pro riders who gave away their cycling jerseys. 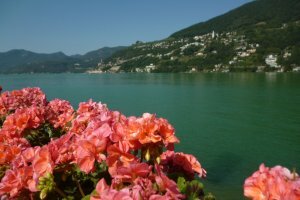 The Como region also borders with Switzerland and its nearby Lake Lugano, another great cycling playground. Cycle the rolling hills and ride through the typical Italian villages in this wonderful cycling paradise. Imaging drinking an espresso or cappuccino in the town of Bellagio after a hard day in the saddle or drinking a glass of wine, overlooking Lake Como. Challenging climbs and great views are waiting for you during this Road Cycling Holiday on the shores of Lake Como. Enjoy fitness with the qualities of life in Italy. Immerse your Cycling Holiday in Europe and Cycle Italy right now! 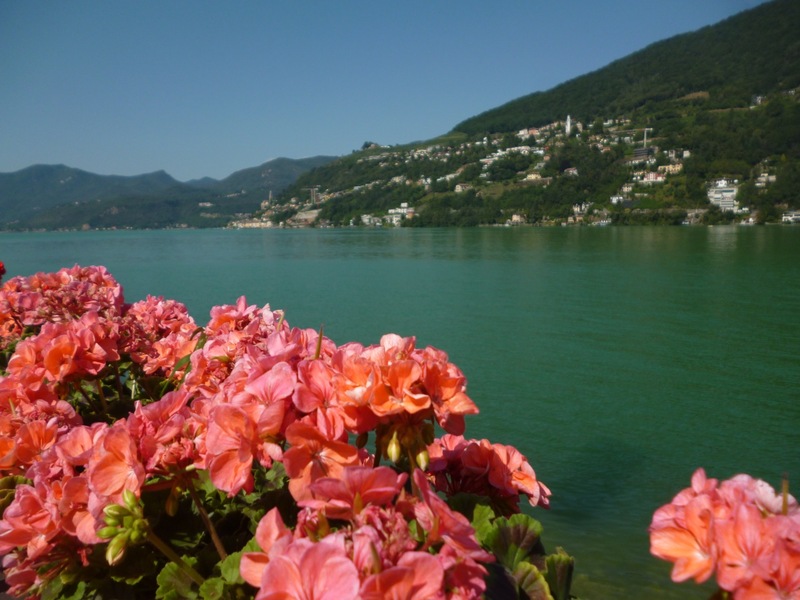 Cycling Lake Como and enjoy all the qualities of Northern Italy! Check in around 14.00 at your hotel in Cernobbio. This beautiful town will be your starting point for the upcoming week. 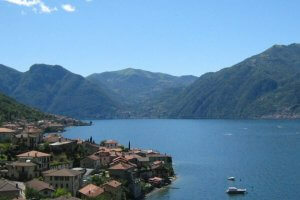 The tour leader will explain the coming activities and itinerary for this Cycle Lake Como program. Cycling in Italy is superb! Waking up with breathtaking views of Pian delle Noci your day’s ride starts with a climb to the top of La Sighignola, also named the "Balcone d'Italia". On top you will have a magnificent view over the whole northern Alps chain, lake Varese and lake Lugano. Take your time take cycling on the switchback descent and enjoy the scenic route, leaving Monte Generoso on your left and almost literally falling onto lake Lugano. 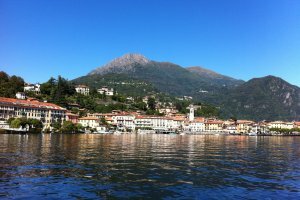 Cycling to Lake Como, you will take the lower road, passing famous villas such as Villa d’Este and the residence of George Clooney. From Schignano, just before Argegno, you start the climb back up to Pian delle Noci, in time for an afternoon aperitivo taken in the gardens of your Hotel. Overnight stay in Pian delle Noci. Departure day…..Time to say goodbye, a good flight back home or else a pleasant stay in Italy. Transfers to the Airport Milan Malpensa will be made by the Tour guide. The third airport is Bergamo Airport (officially rio al Serio International Airport) and is northeast of Milan, close to the city of Bergamo. This airport is especially used by budget companies like Ryanair. This cycling tour is from 5 persons or more. 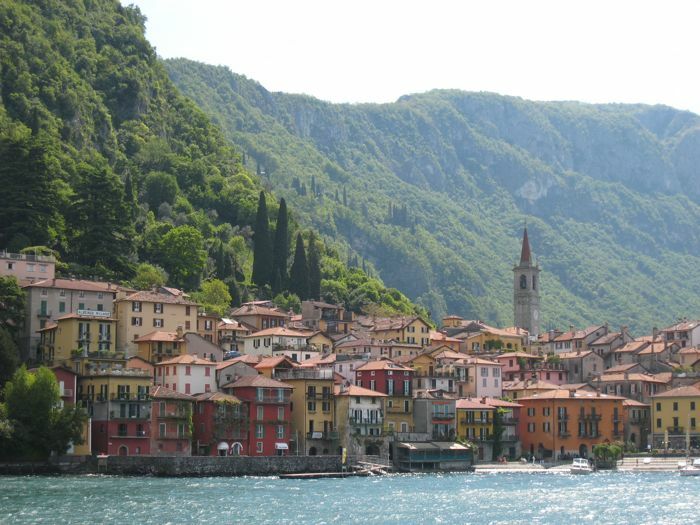 We can fully customize a private group tour for The Lake Como and Swiss lakes region.